In 2002, President Bush called on government leaders to help end chronic homelessness in 10 years and appointed Philip Mangano as executive director of the once-dormant Washington-based U.S. Interagency Council on Homelessness. Working with the U.S. Conference of Mayors, the National League of Cities and the National Association of Counties, Mangano and the council have promoted a “housing first” strategy, which aims to find housing for homeless people before providing social services. To date, more than 220 local jurisdictions have adopted 10-year plans to end homelessness in their communities. 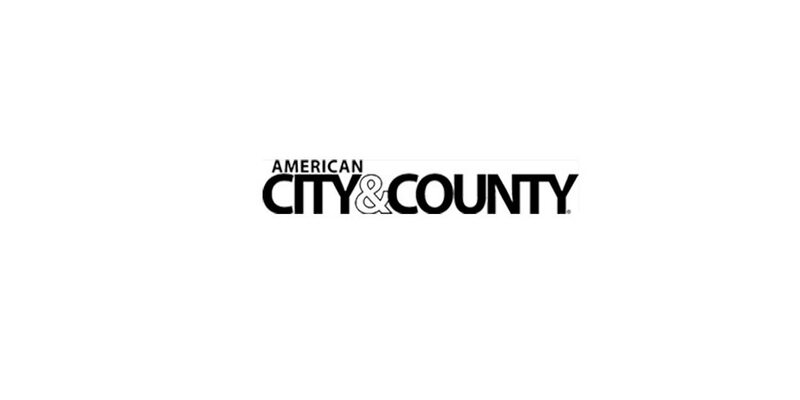 American City & County talked with Mangano about the purpose of the 10-year plan and the importance of partnerships among all levels of government. Q: What is the 10-year plan? How does the “housing first” idea fit into it? A: This administration adopted the idea of a 10-year plan around homelessness and applied it [to] people that the researchers identified as [those] who are experiencing chronic homelessness. The most significant change has been moving from funding programs that serve homeless people endlessly to ending homelessness. If you’re talking about ending homelessness, the most significant and central antidote is housing. Homelessness is a national problem, but it will yield to local solutions. Shuffling homeless people from one city to another or cycling them through very expensive health and law enforcement systems does not get the job done and is economically irresponsible. We know that you cannot simply place people into housing and leave them there. Housing not only needs to provide a place to live but there also need to be support services. “Housing first” says we need to rapidly re-house homeless people. We shouldn’t be putting homeless people through a gauntlet of requirements to hopefully someday achieve housing. What service can be better delivered on the street or in a shelter than it can be in one’s own home? Q: What are the common challenges that local governments face when implementing their 10-year plans? A: The most challenging aspect for mayors and county executives is a certain level of skepticism that yet another planning process will make a difference [and] will secure outcomes and results. There have been plans, committees and task forces on homelessness for the last 20 years, and all we’ve seen around the country is the problem getting worse. That’s why this set of plans [should be] a business plan. The creation is around a management agenda that anticipates outcomes and results. Q: Are the programs geared toward urban areas or can rural communities implement similar plans? A: What mayors and county [officials] are finding is that the 10-year plans make sense no matter the size of the community. While [homelessness] is primarily an urban issue, there’s no question that [it affects] every part of our country, — urban and rural — and 10-year plans make as much sense in one [area] as in all of the others. Q: How are the programs funded? A: Our work is to ensure that more resources come from Washington than ever before. There’s no plan in Washington that’s being imposed on local communities, we’ve simply asked [them] to create their own plans. They’re looking at all of the resources [devoted to homelessness, not just those available from Washington.] There are state resources; there are local resources, philanthropy, [and] businesses. Local communities are putting together all of those resources with the intent of creating a strategic plan that makes more efficient use of the resources.